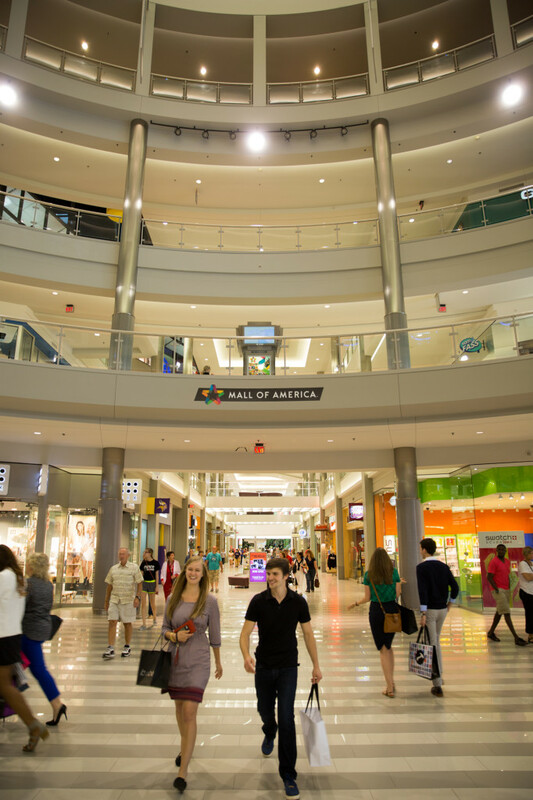 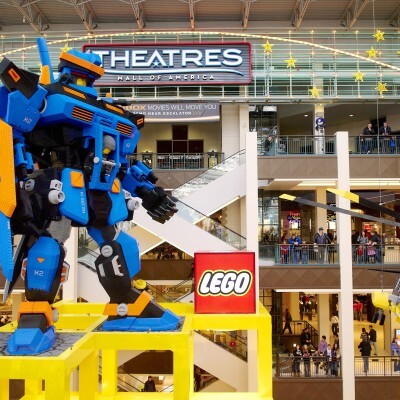 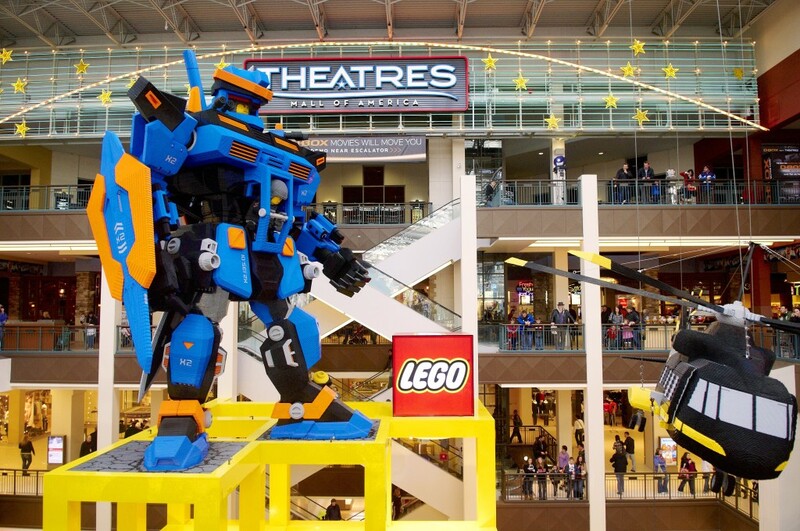 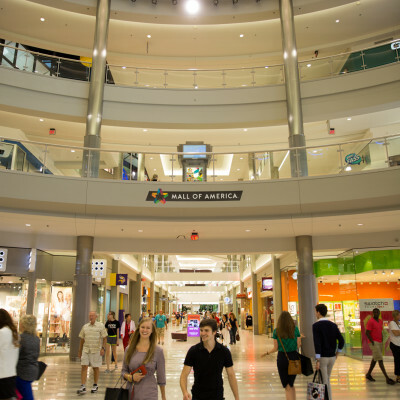 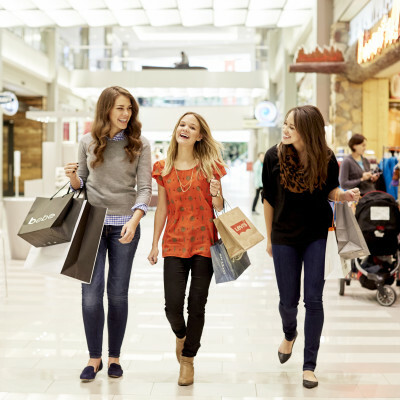 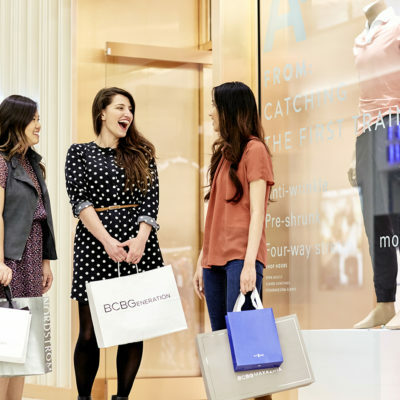 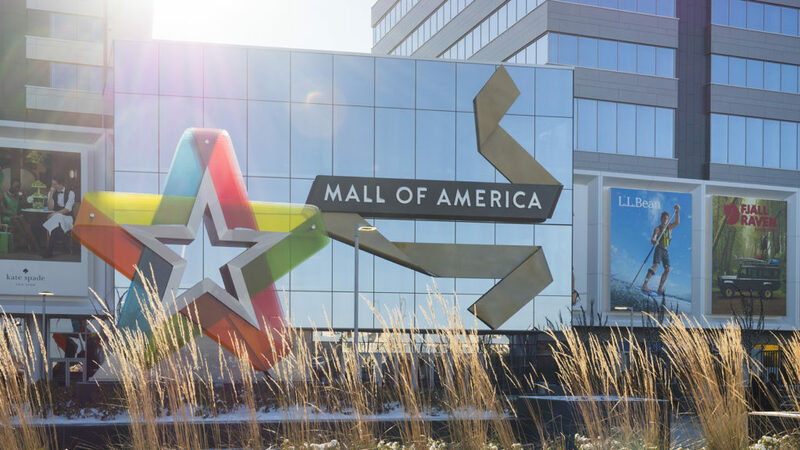 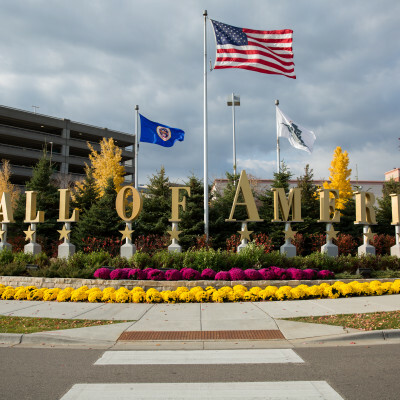 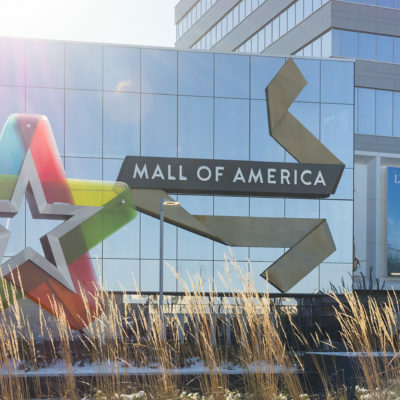 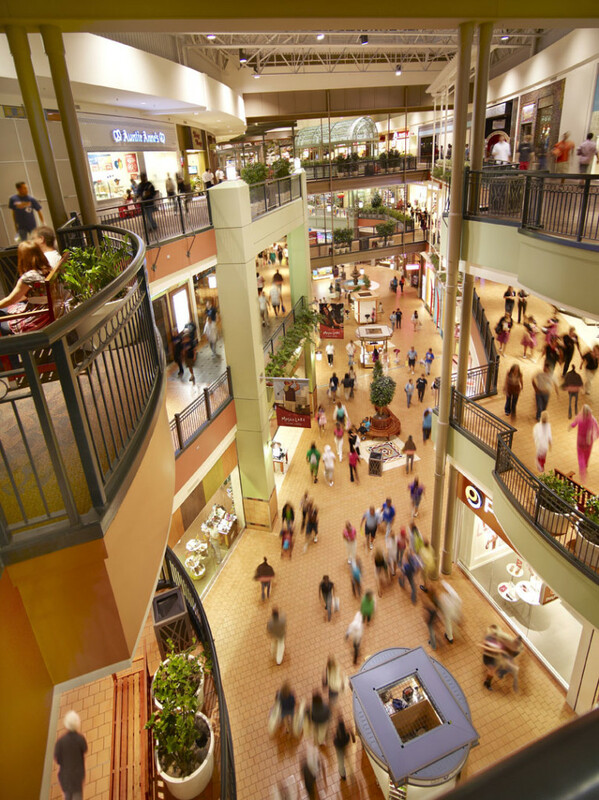 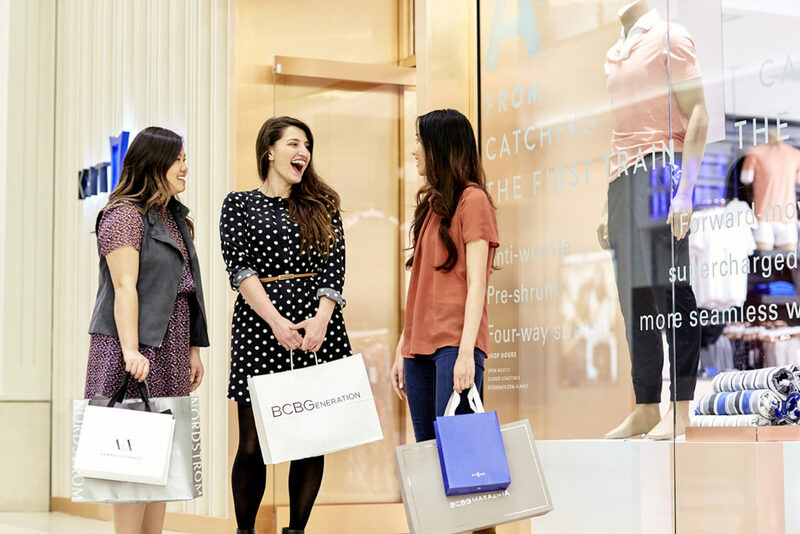 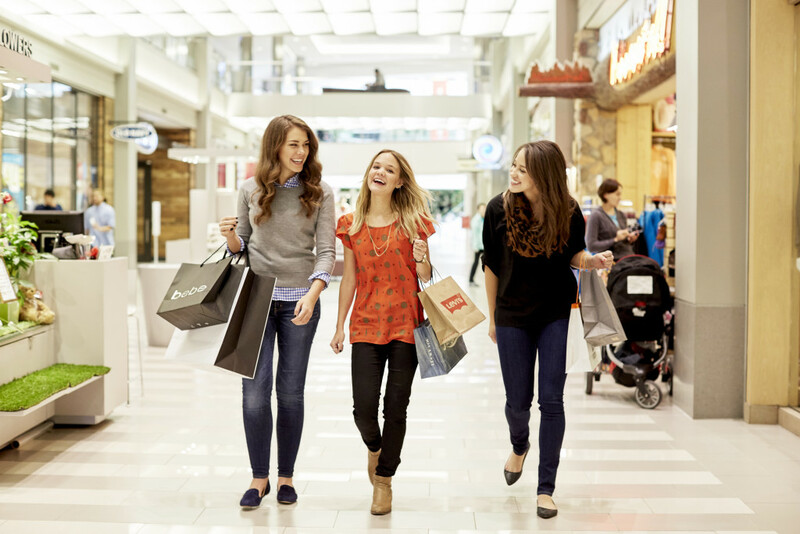 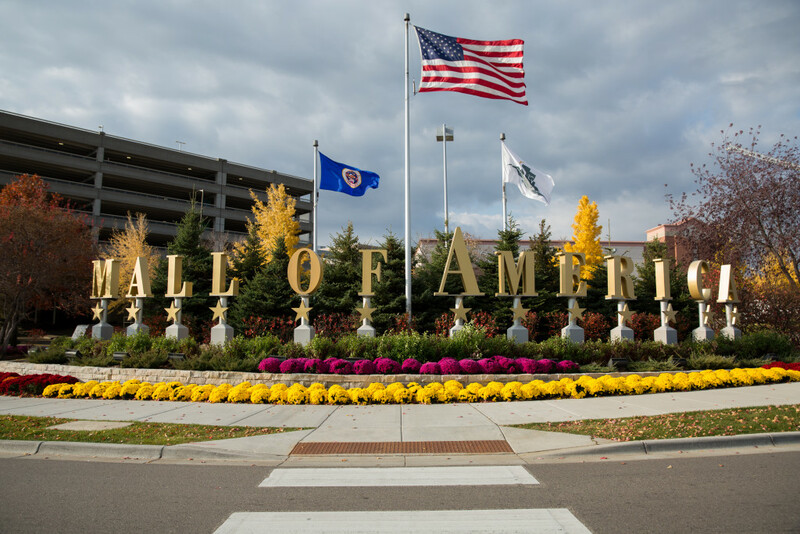 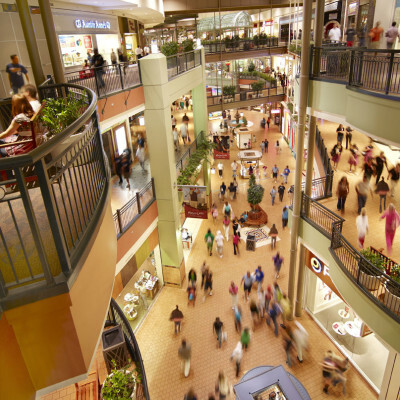 Mall of America (MOA®) is more than just shopping! 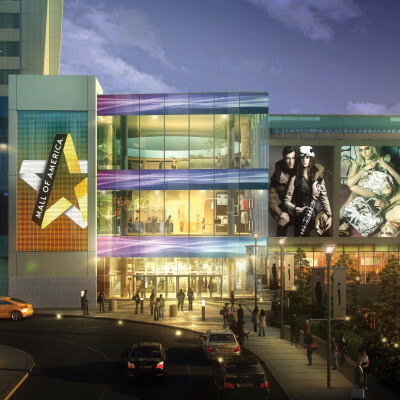 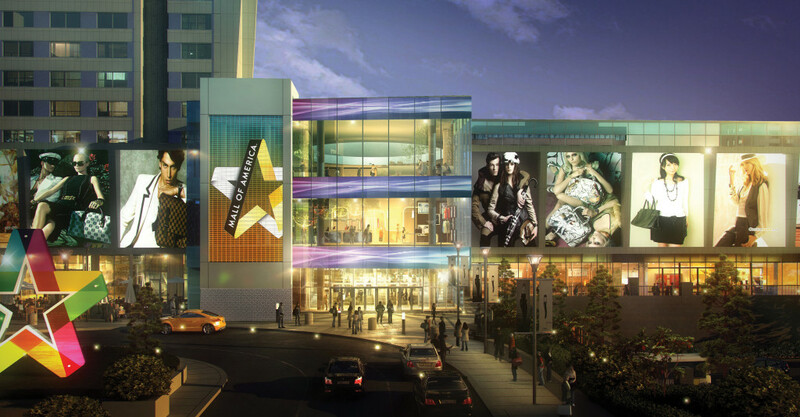 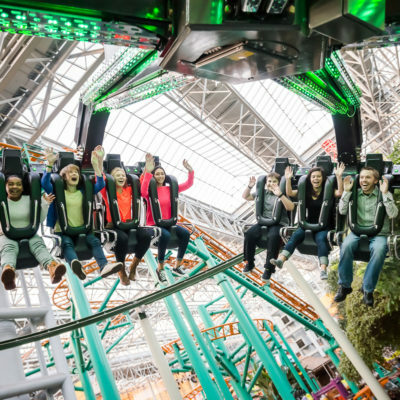 The largest shopping and entertainment complex in the Western Hemisphere is also home to numerous family-friendly attractions. 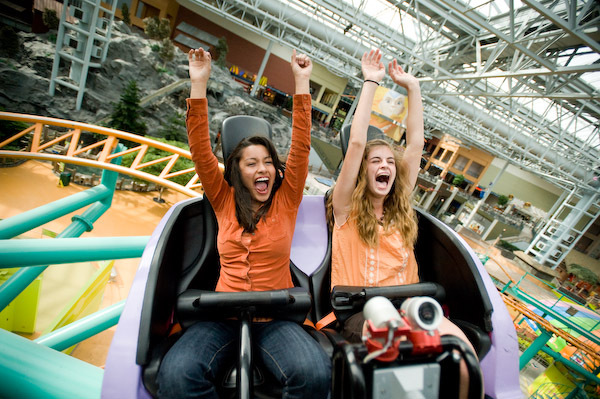 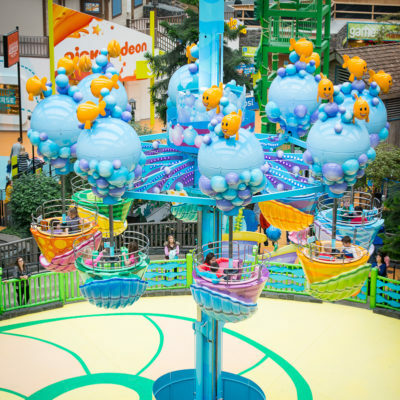 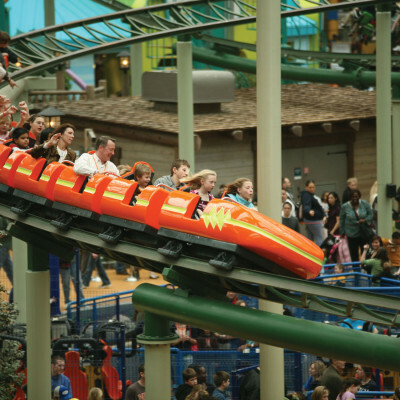 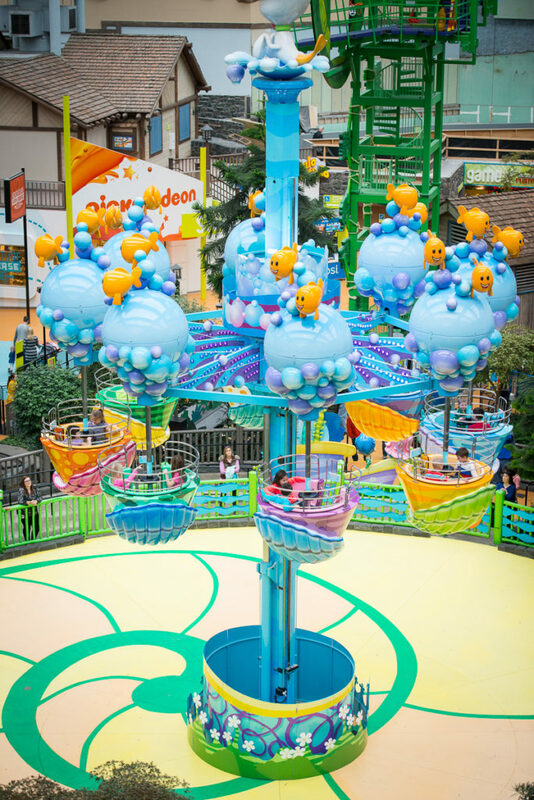 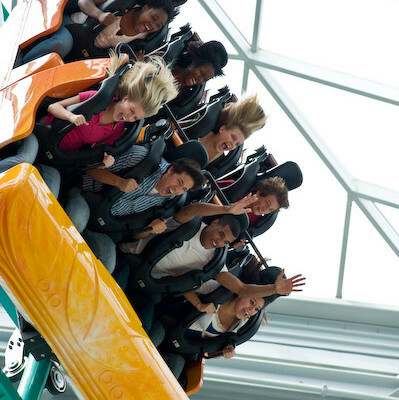 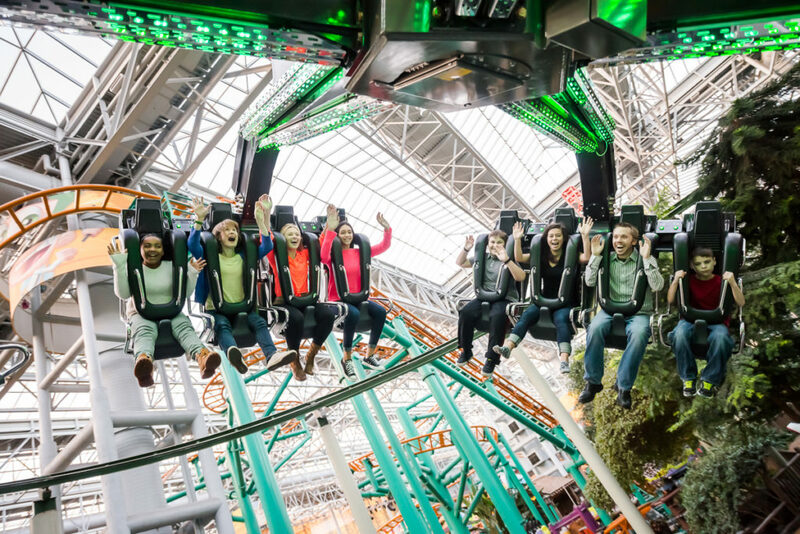 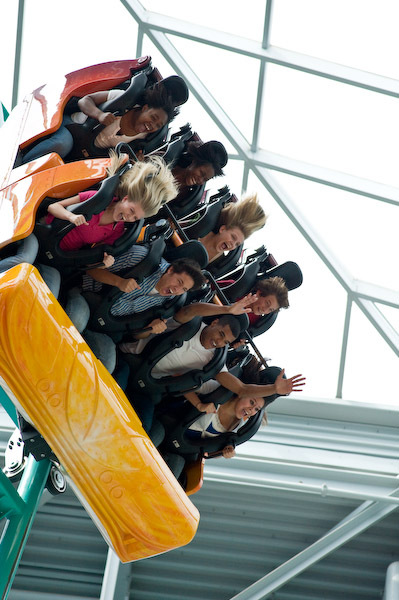 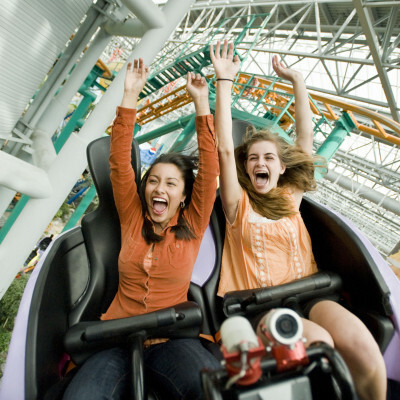 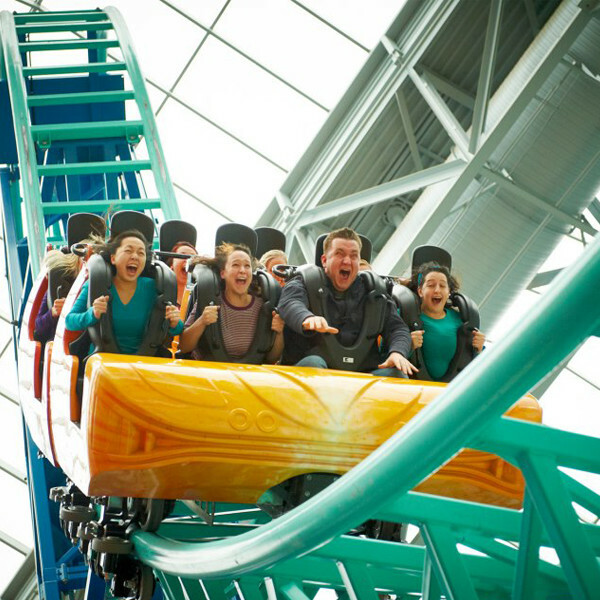 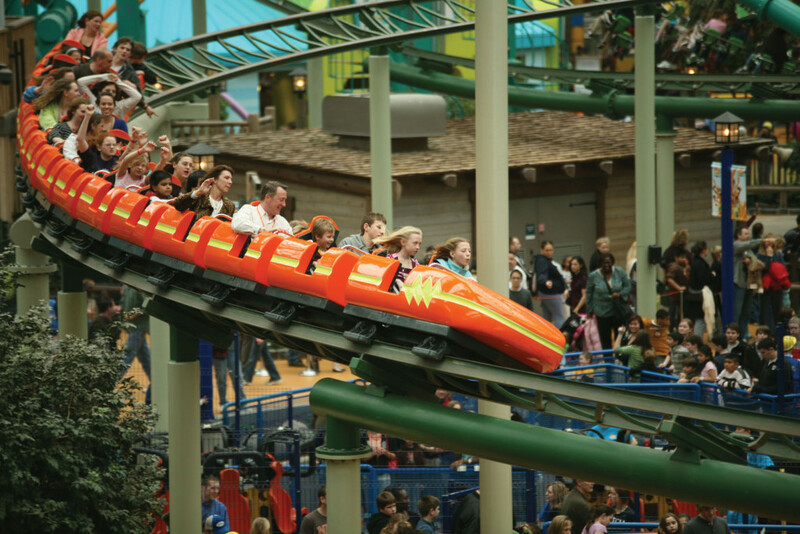 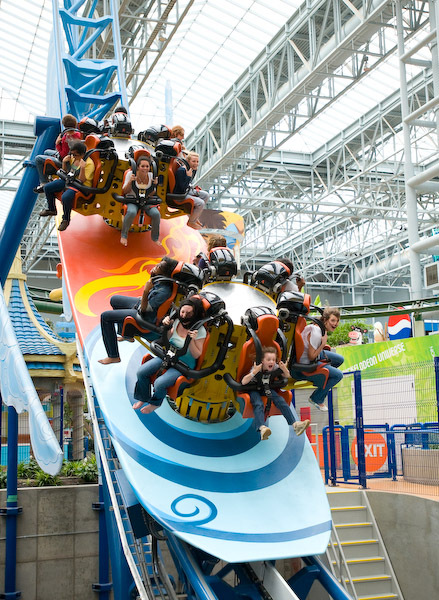 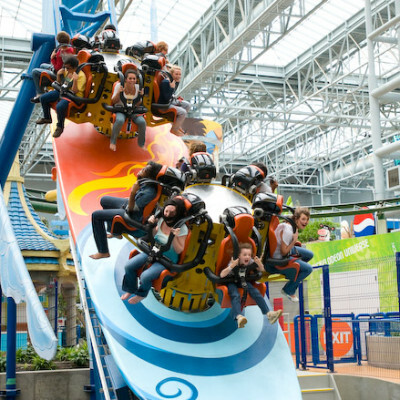 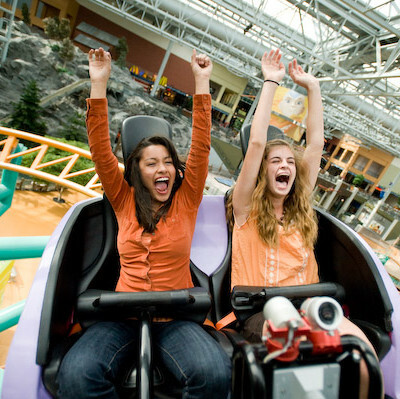 Have hours of fun at the 27 rides and attractions at Nickelodeon Universe®. 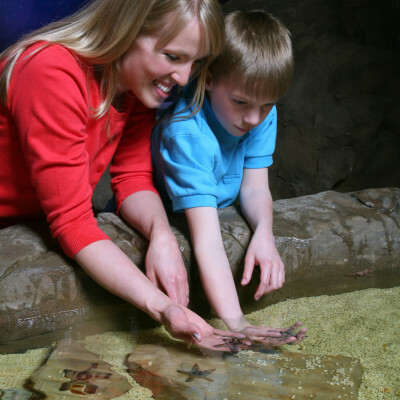 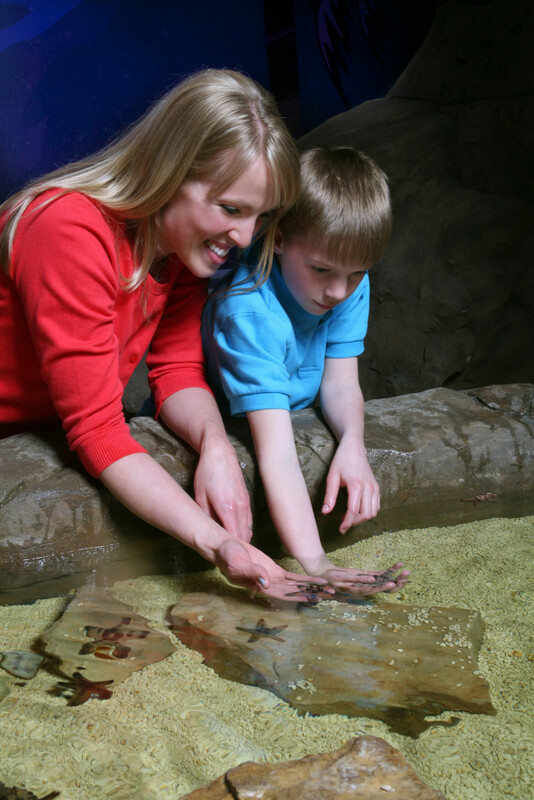 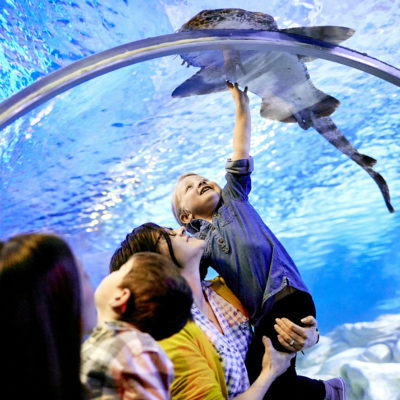 Experience other family activities such as American Girl, SEA LIFE® Minnesota Aquarium, jet simulators, a four-story ropes course, the longest indoor zip line in the country, The LEGO® Store, a mirror maze, miniature golf and much more. 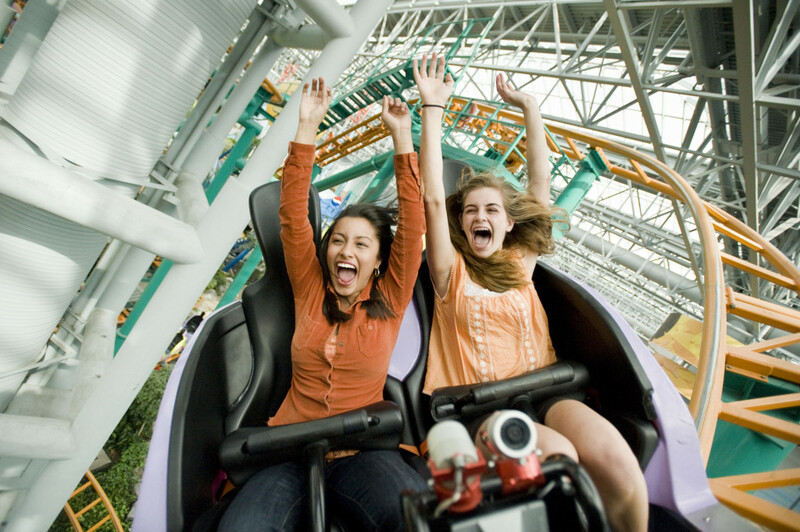 Enjoy more than 400 free events annualy, including Hollywood celebrity appearances, music performances and autograph signings. 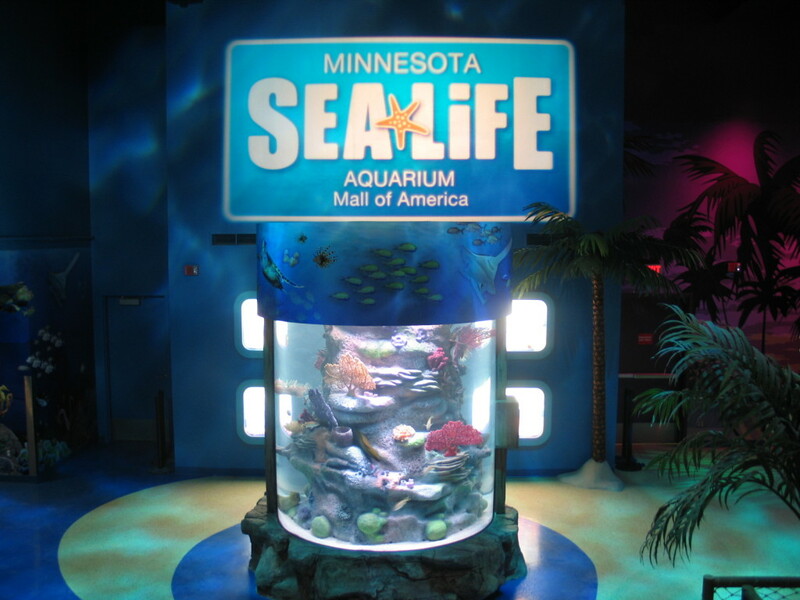 Minnesota is known for snow in the winter, rain in the spring, and extreme heat/humidity in the summer, but at SEA LIFE Minnesota there is no such thing as a rainy day! 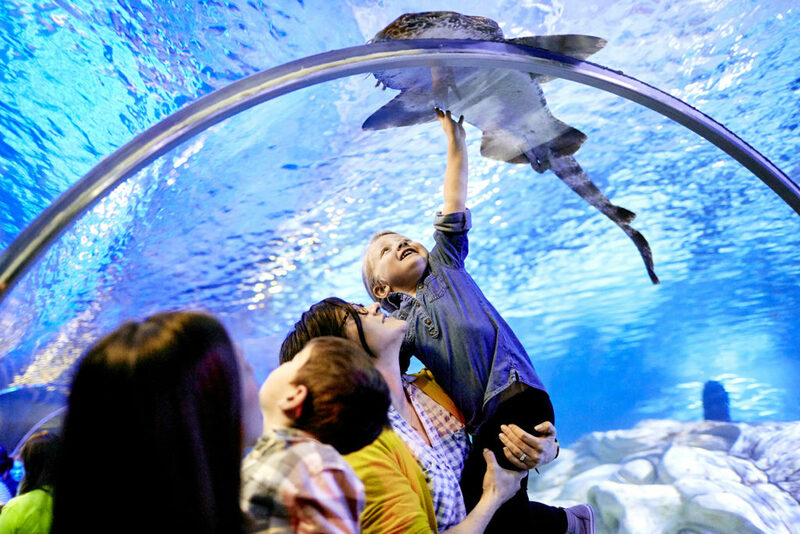 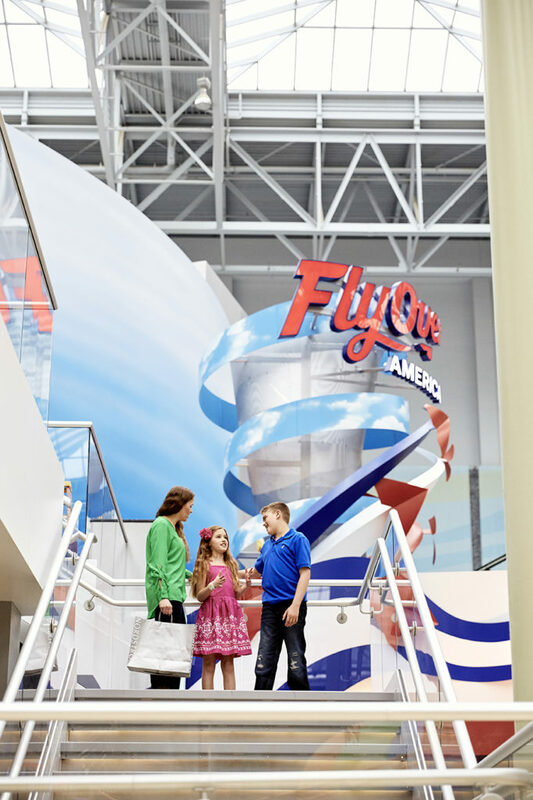 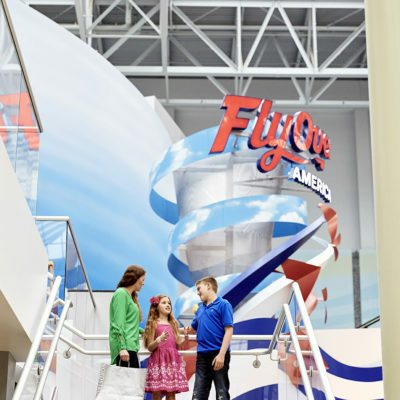 Mall of America® is your one stop spot for family fun activities on rainy days. 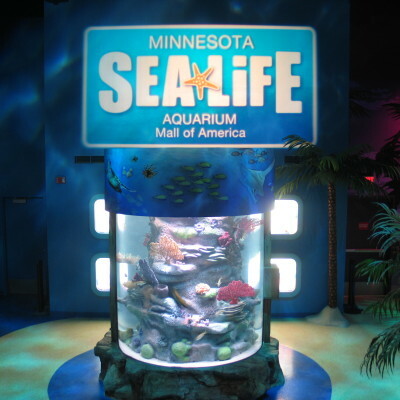 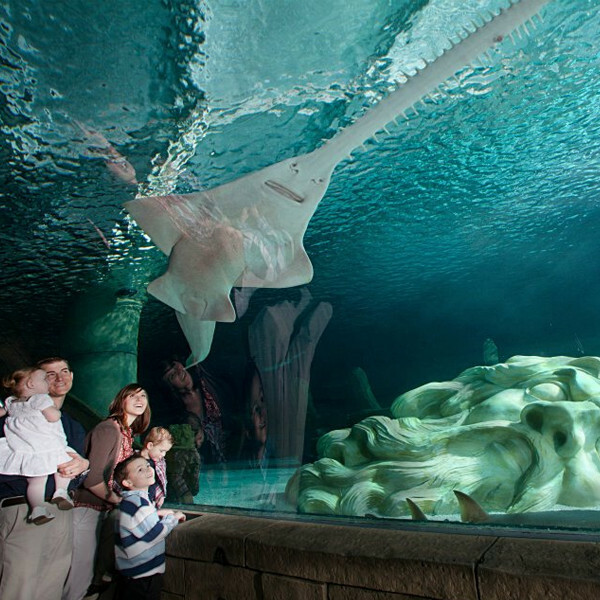 The indoor retreat provides shelter from any bad weather, and offers guests a variety of things to do on rainy days, including restaurants, shopping, and of course SEA LIFE Minnesota!